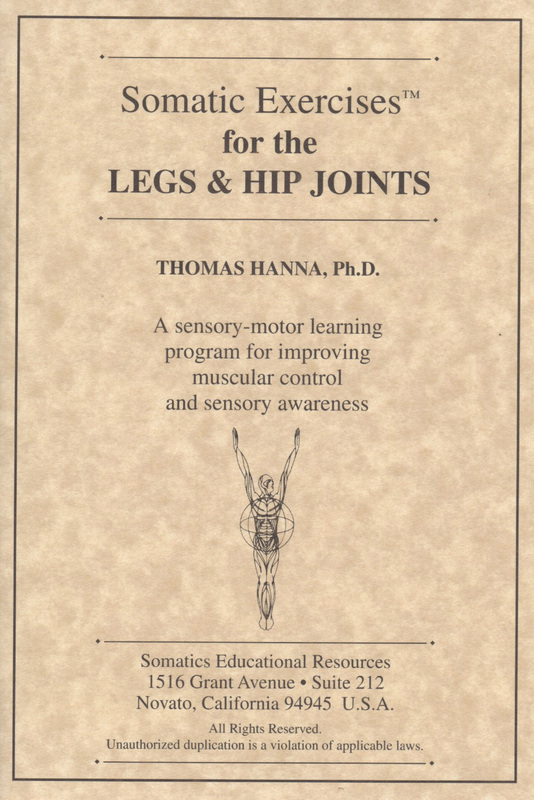 Somatics Catalog - Product Report: "#575"
Somatic Exercises[tm] for the Legs and Hip Joints Valuable for walkers, joggers and dancers: improvement of the comfort, efficiency and lasting power of locomotion. Three 60-min. CDs.